Editor’s note: Neil Sequeira is a general partner and managing director at General Catalyst Partners. He invests in alternative commerce, SaaS, online/mobile marketplaces and digital media. He previously was with TimeWarner, AOL, CMGI, GoldmanSachs, Accenture and Goldenvoice. Follow him on Twitter @neil_sequeira. Alternative Commerce is a piece of cake, right? After all, while big box retailers are suffering, fun things like “the Internet” and “mobile phones” make it easier to sell stuff to customers without the expense of stores and make a bunch of money. Just ask WebVan, Kozmo, eToys.com, or Pets.com. Okay maybe it isn’t that easy. At the end of the day, even in the alternative commerce world, you still have to create, market, sell and deliver an actual product to consumers and make money in the process. That’s the rub. If you build a product, make sure your customers come and make sure it makes money. Don’t fret and refocus your attention on the next “app” or creating the next “SaaS business.” Follow your alternative commerce dream, but also follow a few simple rules — many of which come down to business fundamentals — and you, too, can create a great company that doesn’t just ship products but focuses on creative business models, alternative distribution channels, brand and loving your customer. With the right recipe, it can indeed be a piece of cake. Bottom line, it’s all about the team. Our firm has been early investors in RueLaLa (GSI/eBay), Kayak (Priceline), Warby Parker, TheFancy and many other great companies. I am an early investor in The Honest Company (next-generation consumer products for babies/kids/families), NatureBox (subscription healthy snack product delivered to your door), Listia (the largest barter marketplace), StyleSaint (an online fashion brand that creates product based on social interaction/input) and Plum District (deals for moms). The reason we invested in these companies is simple: the teams. The basic tenet of a successful alternative commerce company (or any early-stage business) is to start with great people. Get your key chefs in place before you preheat your oven and get cooking. This is the part of the recipe where you can really get your creative juices flowing. Here are a few of the key ingredients. Net Promoter Score. First introduced by Fred Reichheld in a 2003 Harvard Business Review piece, this can’t be more simple. The basic idea is to ask, How likely are you to recommend this product, company or service to your friends or colleagues? That’s it. This basic and fundamental idea is all that really matters. When this became clear to our firm a few years ago, it made clear why we believed in companies like Honest, Warby Parker, etc. – people loved what they were doing. When it comes to product, nothing else matters. Nothing. Solving a Problem. Are you solving a problem or making something easier, e.g. not having to go to a store? Google Express, eBay Now and Amazon are making logistics and visits to the store easier (and getting a lot of information in the process!). You can compete with them and get blown out of the water or actually solve a problem they can’t. Create healthier products, deliver a differentiated service, build something special, delight your customers. If you don’t, they win. Brand. Building a brand is hard. There are folks like Michael Kors and LuLulemon who have built amazing brands in the last few years (Kors has been a fashion icon for 20+ years) in the public markets. If you don’t want to build a brand, don’t try alternative commerce. Don’t. Walk away. People need to know you, need to love you, need to want you and have a personal connection to the brand. The only way to increase margins and grow a business is to own a brand. If you are selling someone else’s brand, you are dead. Business Model. The reason I call this alternative commerce and not e-commerce is that if you sell things online that exist in the offline/online world, you are dead. The margins will continue to drop until you can’t be profitable. Sure, you can try to get a better deal with UPS or FedEx but it won’t matter. You can try to get more margin from the manufacturer but someone will do better. If you’re not Amazon, you will lose. We all learned this with Pets.com in the first version of the web but people don’t remember. If you keep selling widgets that are available at Target or on Amazon you will lose. Margins. When it comes to new alternative commerce ventures, if you sell product that has low margins, you will fail. Over time, other entrants will enter and your margins will drop even lower. Sell high-margin products (build a brand, have unique channels, offer high margin product). It’s that simple. Customer acquisition. 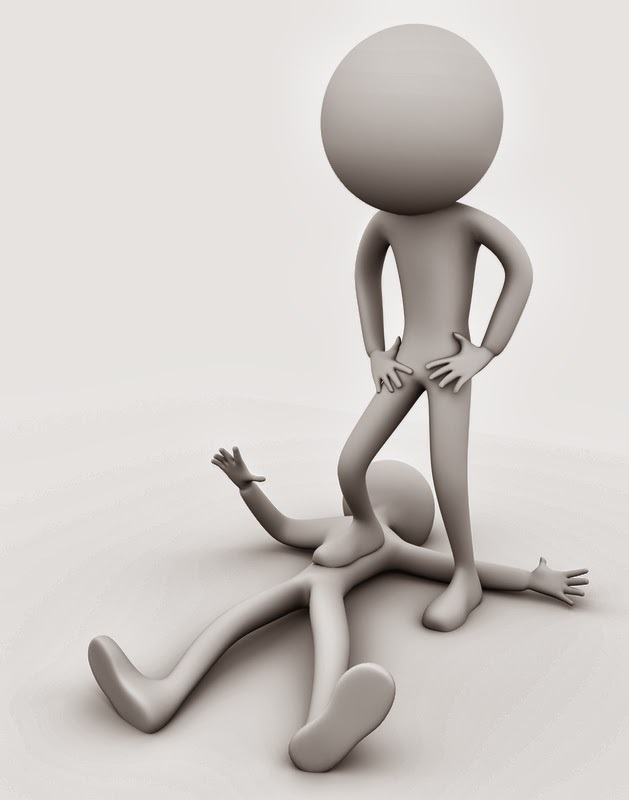 If you need Google and Facebook to acquire customers you are in a heap of trouble. The “crack” seems really great for a while because of the economics but over time those economics will change. In fact, we have seen they usually flip. If you pay for your traffic, other people will fast follow and that’s a problem. Customer acquisition cost/lifetime value. When we started investing in alternative commerce 14 years ago, we thought it was a metrics-driven business. It is not – you need a team, killer product and brand. The numbers change the longer you stay in the business. That said, the cost to acquire a customer and the lifetime value of a customer are important. If your CAC to LTV is 2-4X (i.e. it costs $10 to acquire and it pays back 20-40 before folks churn) don’t keep going. One issue is you need to acquire. The other issue is that you are too close to the sun when acquisition increases. We tend to focus on 5X+ businesses. We may be wrong but I would rather be wrong here. These are the basic building blocks of my favorite recipe – no secret sauce here. In fact, all of the ingredients for success in alternative commerce are really the same fundamentals that have held true for years when building a business. The good news for new entrants is that the big box retailers are dead or dying. If you want to disrupt them, build an amazing product and brand that solves a real problem for your consumers and reaches them in a creative way. It’s a piece of cake, right? A lot of products come out each week — we don’t highlight all of them, but all of them make it into The Verge Database. In Spec Sheet, a weekly series, we survey the latest product entries to keep track of the state of the art. Facebook Weekly Highlights features photos and videos posted to the social network by celebrities and athletes. This week’s edition featured the photo on the homepage of Imagine Dragons after performing at the Grammy Awards; as well as the photo above of a sweater selfie by the U.S. Ski Team. Yahoo could be getting back into the search game. Its long-suffering deal with Microsoft has underperformed, making recent revelations that the company is working on building new search products hardly surprising. If the projects are serious — meaning they are more than experiments or attempts at leverage for the coming discussion it will have with Microsoft on per-search revenue — Yahoo could be working to create a product that will replace nearly one-third of its current revenue. In its calendar third quarter of last year, Yahoo earned 31 percent of its total revenue from the search deal with Microsoft. As a percentage of its revenue, the Bing search deal is of growing importance to Yahoo. For the nine months ending last September 30, 30 percent of the company’s revenue came from the deal, or slightly less over the nine-quarter period than the last quarter reported. More dramatically, its 2012 third quarter — comparable to the 31 percent number — saw 27 percent of its revenue come from the Microsoft deal. And in the nine-month period ending with the third quarter of 2012, Yahoo earned a more modest 24 percent of its top line from Microsoft. So, 24 to 27 to 30 to 31 percent. That’s a steady progression. What is driving that momentum, given that Yahoo is consistently losing search market share? I’d estimate that its other revenues, which are declining, are doing so more quickly than income from the Microsoft deal. Recall that Microsoft last year re-upped its revenue guarantee with Yahoo in regards to its search agreement for the U.S. Financially, therefore, the Microsoft deal is something of a boon for Yahoo, providing revenue stability in a time of transition for the latter company. That’s the nice way to put it. In reality, Yahoo needs that firehose of Redmond dollars to cover for it as it uses future Alibaba money to (hopefully) buy revenue momentum. So far that isn’t working, as we recently saw. And Yahoo may be working to cut this income flow and forge a new path for itself. You could call that bold. But there is a fine line between boldness and overzealousness (leadership, you could argue, lies in between). Microsoft and Yahoo both declined to comment for this story. While that may be the case, it’s worth keeping in mind that Yahoo has old search chops, Mayer is brilliant, and the company is on a decent personnel footing. It could pull off a transition back to search. And, perhaps, Yahoo could deploy enough of that Alibaba cash to snag a few Googlers to pull the operation together. Yahoo was said to complain last year that revenue per search was actually worse with Microsoft under the agreement than it had been when the company used its own technology. That’s a point in favor of Yahoo trying again. The company may be able to opt out of the deal in mid 2015. But search, as the saying goes, is hard. Microsoft, a company with a few good heads in it, has spent years — and billions — building Bing. And despite that work and treasure, Bing has yet to mature to the point in which Yahoo and Microsoft didn’t need the search revenue guarantee. That means that Bing was monetizing at below the set threshold, forcing Microsoft to fork over more cash to keep Sunnyvale on board. So, after billions and years, Microsoft’s search technology still isn’t so good at making money. For Yahoo, that’s the mission at the moment. It needs to grow its revenue. And, at this precise moment, it appears that the company is moving instead to replace a stable, and likely renewable revenue stream. Pebble’s long-awaited app store will launch on Monday, February 3, according to a tweet posted late Friday afternoon by Myriam Joire, the company’s product evangelist. Joire confirmed to ReadWrite that the store will launch at 10 a.m. Pacific Time on Monday. The store—formally called the Pebble Appstore—will offer users one destination for smartwatch apps and digital watch faces. Previously, Pebble users had to load software through a more cumbersome process. The company had previously promised the launch at the end of January. The increasingly popular Sunrise calendar app faced a bit of a brouhaha last week, after a couple of well-respected developers (namely, Neven Mrgan and Instapaper creator Marco Arment) pointed out that the application asked the user to punch in their iCloud credentials with little indication of what happened to them next. Given the amount of sensitive data that tends to be transmitted over iCloud (iMessages, backed up photos, email, etc. ), such a request was iffy, at best. It’s certainly not the sort of thing you want to become the norm. Making things worse, the company was in turn taking those credentials and transmitting back them to their server (though they note that they were not storing them.) They were sending the credentials in a secure way — but still: if it’s at all avoidable, sending important credentials back to the mothership isn’t good practice. This morning, Sunrise pushed out a patch that makes things a little better. They’ll still need you to punch in your credentials, which is a bummer — but now, at least, they’re handling authentication within the app itself. Instead of sending your username and password back to their servers, they send a unique token that allows them to access your iCloud data without ever sending your actual username/password off of the device. And if you decide that you don’t want Sunrise to be able to access your data? Just change your password, which renders the token useless. It’s not a perfect solution, as it does still require the users to trust a third-party with some pretty precious data. In this case, since Sunrise is now being quite transparent about how they handle the data, that’s fine. But it’s still not something that apps should be getting users comfortable with doing. Until/unless Apple builds in some sort of iCloud permissions dialog that allows for the user to grant a service like Sunrise access to data (sort of like the way Facebook handles Facebook logins within apps), however, this is the safest route they’ve got apart from.. you know, not existing. It’s been just 9 days since concerns about Sunrise’s methodology were raised; good on them for moving quick. While it’s somewhat hard to imagine now, with Apple seeing incredible success, it was less than two decades ago when the company, facing a small market share, and minuscule developer interest, had to pull a rabbit out of its hat to ensure longtime survival. That surprise came from an unexpected partner – longtime nemesis Microsoft, who in 1997, not only gave the then-beleaguered company a much-needed cash injection of $150 million, but also promised continued updates to the then-essential Microsoft Office suite, required to keep Macintosh’s hopes alive as a viable platform. Turns out, as with many things, he was right. Microsoft, despite the company’s many challenges, still is worth more than $300 billion, and saw income of more than $16 billion in the most recent quarter. When it comes to operating system choices, usually one picks Macintosh or Windows (and not both), or mobile OS choices, one could pick iOS or Windows phone (and not both), but both companies have managed to have significant places in the tech world for the last two decades. Fast forward from Steve’s words in Boston in 1997 to today – a world where big companies like Google, Apple, Microsoft, Amazon, Facebook and others command significant visibility and influence – but comparably younger companies like Twitter, Dropbox, Tesla, Nest (pre-acquisiton), Uber and others manage to also carve out interesting opportunities and become big companies themselves. 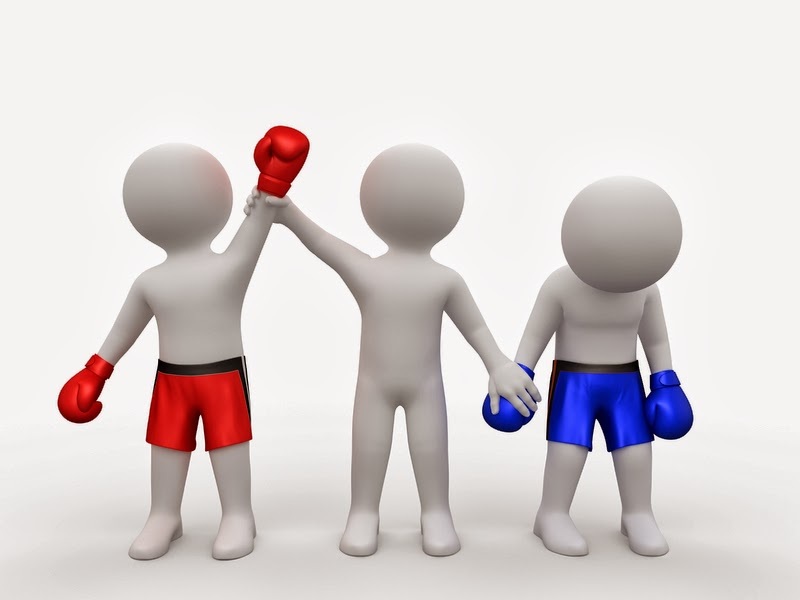 It’s often assumed that if one “wins”, another has to “lose”. If Facebook wins, does Twitter lose? If Android wins, does iOS lose? If Amazon wins, does Google lose? As a user of these technologies, and someone who watches the market closely or writes about these technologies, I see lines forming – not just of people who prefer one technology or one company relative to another, but of people who also display an equal and opposite reaction, to strongly dislike the company or technologies less preferred. Those decisions have odd echoes. It’s assumed that if you like the iPhone, then you must prefer Apple Mail over Gmail. If you like Windows Phone, you must also prefer Bing search to Google search. And if you have a blog that covers the minutiae of Apple’s comings and goings, that documenting any negative opinion about their perceived competition should be highlighted with equal or higher volume. Simply stated: I disagree, and think we can do better. 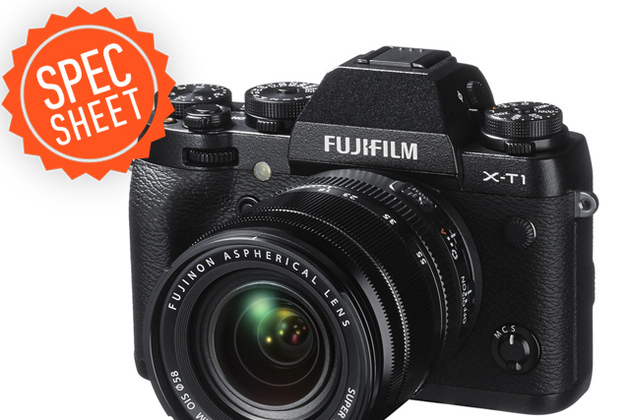 You can like one company’s vision or products even if you purchase from another one. It can be possible that all the major players find a space where they are successful. And the best products are built when it’s the users’ values that are at the forefront, rather than a false battle started to strengthen the position against another player. Recently, The Verge wrote a great in-depth piece about being a fanboy, asking “Have you ever loved something so much it hurt?” showcasing a number of examples of people so consumed about making sure people knew which side of these battles they were on that they were unforgiving in their tone with anyone else who disagreed. I believe you can have a strong preference, and can evangelize a product or platform, like I do often with those I enjoy, without having to cut down alternatives or those who’ve selected a different way. The world is a very large place. There are many millions of people who haven’t yet purchased smartphones, tablets or PCs, let alone decided on their favorite OS or apps. There is room for many small companies and big companies alike to innovate and do incredible things. There’s room for us all to intellectually choose to be fair and review each new product on its merits and stand for those things we believe and like without needing to tear down alternatives. It might be fun, but we can do better. Disclosures for transparency’s sake: I work at Google, which makes some of my personal favorite products, like Android, Gmail and ChromeOS. It can be assumed Google occasionally competes with other market participants like Apple, Facebook, and Microsoft. E-commerce is making a comeback, with investors pouring gobs of funding into fast-growing online retailers. Earlier this week, home goods seller One Kings Lane landed a massive $112 million in financing. And today, reports circulated that Wayfair closed a massive $150 million round.These weren’t the only major funding announcements for e-commerce sites: Myntra nabbed $50 million and a mobile app called Vinted scored $27 million today. Home goods giant Wayfair is raising a $150 million round with a valuation of $2 billion, according to a report in Reuters. This news comes just one day after rival One Kings Lane announced closing $112 million in new funding at a valuation of $912 million. Read the full story on VentureBeat. According to a report in TechCrunch, Myntra, one of the bigger fashion sites in the region focusing both on traditional and more western fashion, closed $50 million in funding today. Vinted is a mobile marketplace for secondhand clothes that puts those forsaken garments to use. Today, the startup announced it has raised $27 million in its second round of funding. The money will support the Lithuanian-founded company’s growth in the U.S. as well as product development. Read the full story on VentureBeat. With its new focus on specialty pharmacies, ZappRx founder and chief executive Zoe Barry has landed $1 million in additional funding, bringing the total to $2.2 million. Atlas Ventures led the round, with participation from SR One (the venture arm of GlaxoSmithKline) and Terry Meguid, David Hamamoto, Sean Trigony, and physicist James Glimm. Read the full story on VentureBeat. Screwpulp, an electronic book publishing platform that enables authors and readers to connect, secured a small seed round from Start Co. Angels, a Memphis-based, angel investment group, and other angels. In a press release, Screwpulp’s founders said they plans to use the money to enhance the shopping and reading experience for readers and improve the publishing experience for authors. The Super Bowl is this weekend and thankfully, if you can’t watch the game on TV, you’ll be able to stream it for free. The US Army, along with defense contractor Lockheed Martin say they’ve successfully tested an autonomous vehicle convoy system that does away with human drivers in the name of safety and speed. 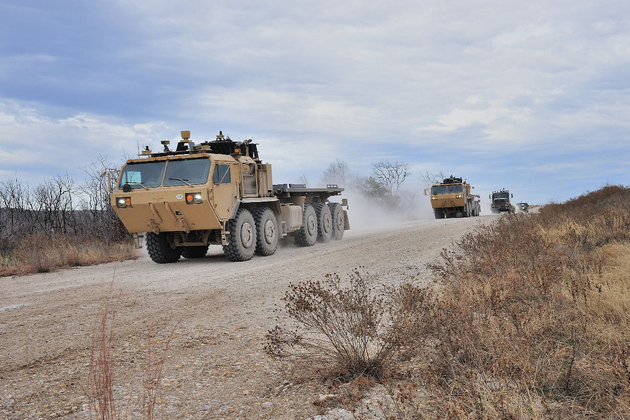 Lockheed ran the test in Fort Hood, Texas earlier this month, and says the driverless convoys successfully navigated all sorts of “hazards and obstacles” including pedestrians, other vehicles, and basic changes in road topography. Twitter may start letting users purchase goods directly from tweets, reports Re/code, which uncovered documents reportedly showing how the retail feature would work. According to the site, Twitter is considering partnering with online shopping service Fancy and payment service Stripe to provide shopping services. The documents no longer appear at the Web address that appears in the screenshots published by Re/code, and the companies have not yet commented on them. 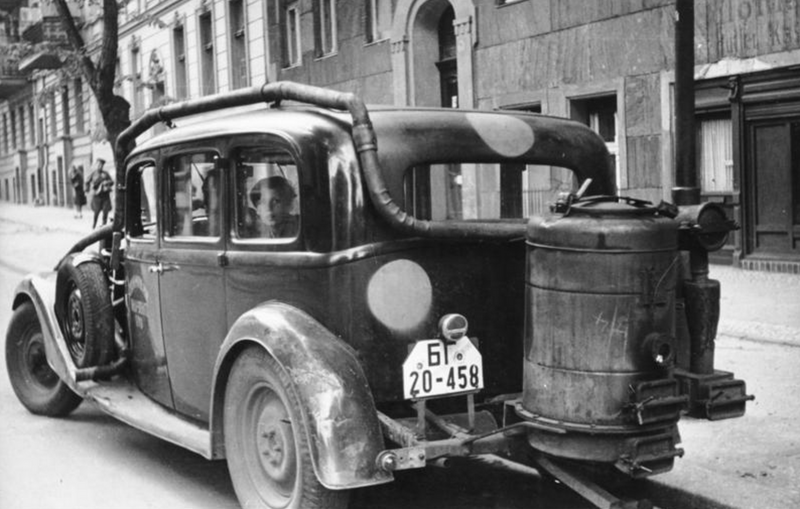 Around the time of World War II, fuel rations caused Europeans to look to alternative means to power their cars. Some attached hulking tanks to the back of their car that burned wood chips as fuel. Several years ago, George Mason University graduate student Jason Force had a modern idea for the technology: Because grass pellets are just as good as wood chips for this kind of system, why not create a lawn mower with it? It could power itself with the grass it harvested. It could also be self-guiding, like a Roomba, so users would not longer have to mow their own lawn. He got to work on the self-guiding aspect five years ago. The idea grew into a startup called EcoMow Technologies. Its team began working on the chemical engineering last year. Force tested the robot among consumers and found that they loved the idea. But investors hated it. 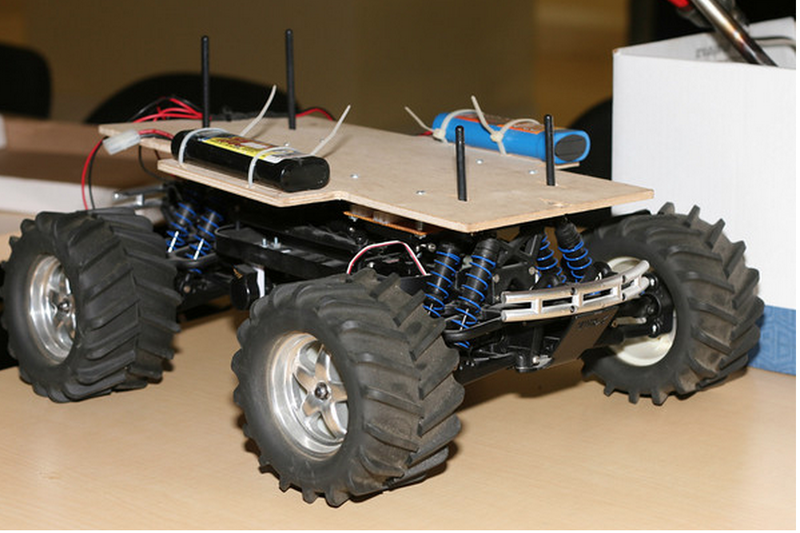 Developing software for this type of robot is highly complicated and will be a big challenge for the EcoMow team. For now, EcoMow is pursuing another product: a larger mower that will harvest hay fields for fuel pellets, which can then be sold. It won’t have as sophisticated of a guidance system, but it uses the same chemistry as the consumer model and, more importantly, has found support among investors. EcoMow plans to produce a prototype by April and sell it to customers next year. Force said he hasn’t forgotten about the consumer mower. He still plans to develop it, likely beginning in 2016. A small model designed to manicure lawns less than an acre in size might cost $500 and weigh less than 10 pounds. A larger model for a 10-acre property might cost $2,000 to $3,000. An EcoMow prototype. Photo courtesy of Melissa Cannarozzi. Force also sees the EcoMow as a potentially powerful tool in developing nations. Instead of building a power plant and biomass processor, plus buying a harvester to collect biomass, communities could use a version of the EcoMow for all three. As promised, Verizon Wireless is using the country’s marquee sports event, the Super Bowl, to show off its new LTE-broadcast technology. Verizon’s eventual plan is to turn its two-way LTE data networks into broadcast towers that can multicast simulcast video and other content to millions of phones and tablets. But before you get your hopes up too high, Verizon’s Super Bowl broadcast this year is going to be fairly limited. In fact, it’s limited to a single room: its remote “skybox” Bryant Park, NYC, on the other side of the Hudson River. 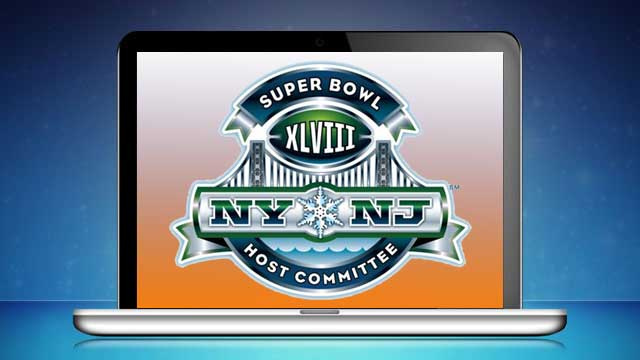 Verizon isn’t broadcasting the Super Bowl in and around the environs of MetLife stadium. In fact, the NFL is blocking all live video streams of the game within the stadium itself due to the immense load video traffic would place on 3G, 4G and Wi-Fi networks in the arena. But according to Parissa Pandkhou, Verizon Wireless’ director of mobile video delivery, Verizon is using its Bryant Park demo to show why future bans on video streaming at big events like Super Bowl might be unnecessary – at least for Verizon customers. The problem with mobile video streaming today is it’s all unicast. Even if two separate viewers are watching the same content in real-time while connected to the same tower, the network essentially creates a separate channel for each viewer. And each of those channels eats up a separate chunk of bandwidth on the network. It doesn’t take more than a few dozen video streams to shut down even a high-powered LTE cell, and at an event like the Super Bowl, thousands of people trying to stream can cause the cellular network to grind to a halt. LTE-Broadcast simply combines all of those disparate live streams into a single multicast feed, similar to how a TV tower broadcasts the same signal to millions of televisions. So in a stadium, you could send the same the same live video feed to a thousand different phones and use only a tiny fraction of the network’s capacity. You’ll have to wait for future events to actually see LTE-broadcst in action on your own Verizon phone though. Pandkhou said Verizon’s vendors Alcatel-Lucent and Ericsson are currently performing the necessary upgrades to its LTE networks nationwide and expects to launch live in 3rd quarter. The network in Byrant Park is just a demo, streaming four simultaneous NFL video feeds to some Samsung tablets and a few smartphones. On Sunday they will broadcast the game itself. Many of the LTE devices currently on Verizon’s network will support LTE-broadcast, but they’ll need software updates. And Verizon is still waiting on device vendors to deliver that software, Pandkhou said. This isn’t the first time Verizon has taken a crack at broadcast video. It sold Qualcomm’s FLO TV service back several years ago, but there was little consumer interest. LTE-Broadcast will be different. Instead of selling video content to directly consumers, it’s opening the networks to developers and content providers. The NFL will offer broadcast video feeds to its customers through its own app. If the antics of Toronto mayor Rob Ford weren’t enough, a new report about spying on airline passengers raises questions about whether Canadians fully deserve their reputations as the most trustworthy and polite people on the planet. On Thursday, CBC News reported that a secret document revealed by Edward Snowden shows a free wireless service at an unidentified major Canadian airport was used over a two-week period by the Communications Security Establishment Canada (CSEC) spy agency to track wireless devices of thousands of airline passengers – and continue tracking them even after they left the terminal. In fact, the agency collected enough data to determine where the tracked travelers had been before they entered the terminal. The document has some indications that the CSEC was using the data capture as a test of new software being developed with the U.S. National Security Agency. CBC cites a cyber-security expert, Ronald Deibert, who said he couldn’t “see any circumstances in which this would not be unlawful,” under Canadian law or CSEC’s mandates. The CSEC is prohibited from collecting intelligence on Canadians or anyone in that country without a court’s permission. As with the NSA, the CSEC contends that it was capturing metadata and not the actual content of conversations. But does it matter? Like textual content on a website, conversational content in a phone call is only part of the analytical gold. But as Likko points out, at least content offers a visible reason. Metadata, on the other hand, is a map to many destinations, most of which are unknown at the start. Writing as a Loyalist in 1772 London, he mathematically analyzes overlapping membership metadata from various suspected organizations in the American colonies to reveal the social network of 256 social active Bostonians. The trail eventually leads him to “the name of a traitor” — Paul Revere. When you’re trying to learn something new, achieve a particular goal, or just get through your everyday routine, it’s easy to just put your head down and focus on getting things done. 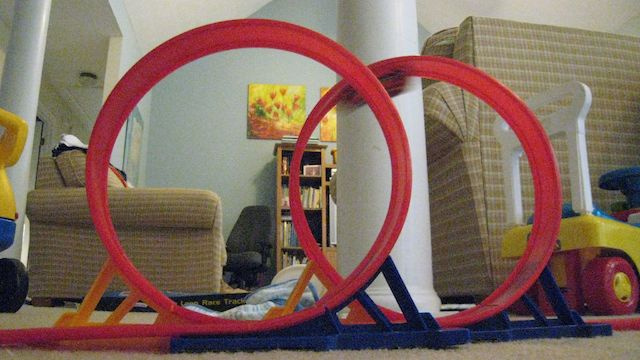 But if you want to really get better at something and think outside the box, The New York Times suggests a learning process called "double loop learning." Yahoo reportedly wants out of a deal that ties its search services to Microsoft, and is preparing new technological initiatives to reclaim its position in the search market. According to Kara Swisher at Re/code, Yahoo CEO Marissa Mayer is pushing two new initiatives called “Fast Break” and “Curveball” that could position Yahoo once again as a player in Web search and the lucrative search-advertising market that accompanies it. Yet it’s not clear how merely taking back control of its own search product will help Yahoo turn around its shrinking market share. Yahoo faces a thorny legal problem in extracting itself from a multiyear contract with Microsoft. It also has a challenge in rebuilding its search team, where it has lost much of the talent it built up over the years competing with Google. Mayer, who has focused on rebuilding Yahoo’s engineering ranks since joining the company in 2012, could likely solve these problems. But it’s far from clear how she will then get consumers, long used to Googling everything, to switch to Yahoo. Yahoo handed its search infrastructure over to Microsoft in 2009, with Microsoft also selling search advertising on both Yahoo and its own Bing search engine. Sources told Swisher that the two projects, once completed, would result in a full search engine oriented to mobile. Google dominates desktop Web search, so consumers don’t have a compelling reason to switch to Yahoo’s services. Yahoo could change that by building services that appeal to mobile developers, who would in turn have a financial interest in promoting a new Yahoo mobile search. At the Consumer Electronics Show in January, Mayer announced the acquisition of Aviate, an “intelligent homescreen” startup. On Android phones, Aviate rearranges the apps that appear on the home screen of a phone based on your usage patterns. For instance, if you get up everyday at 6 a.m. and check the weather, your mobile device will learn that behavior and start showing you Yahoo Weather right when you wake up. While that could obviously benefit Yahoo’s own portfolio of news, sports, and stocks apps, Aviate’s technology could also help developers boost usage of their own apps. Last September, Mayer said that Yahoo is focusing on the company’s mobile services, and if the recent acquisitions and mobile push are any indication, she’s been staying the course on that vision. Yahoo has some assets it could leverage in this push, like Boss, Yahoo’s search API. Boss let developers build search products on top of Yahoo’s search technology. But it’s clear that Boss hasn’t gotten much attention recently. Yahoo will face stiff competition. Google recently overhauled Android to make it easier to search within apps and link directly to specific sections within an app. This is actually a technology Yahoo could leverage within its own app search, but it will have to outmaneuver Google on its own turf. Facebook, too, is overhauling its Graph Search engine for mobile, and already knows a lot about the way people use Facebook-linked mobile apps. But Mayer, who led search at Google during its inexorable rise, knows what it’s like to take on entrenched competition. The alternative is the status quo—shrinking market share and a Microsoft deal that binds her hands. In this week’s episode of Ask A VC, Manatt Digital Media Ventures’ Peter Csathy joined us in the studio to talk about the return of content, his firm’s investment strategy and more. One of the topics Csathy and I talked about was the renaissance moment for content, whether that be video, long-form, or social content. Csathy himself previously was the CEO of Sorenson Media, which provides encoding tools and a platform for video distribution for media companies and online publishers and also was the CEO of digital video startup SightSpeed, which was acquired by Logitech. Why is content back? And what are the distinct properties that are driving viral content? Csathy answers those questions and more in the video above. Delay of game. Five yard penalty. Caption: Fourth grade girls teach kindergartners during Hour of Code. VentureBeat is providing our Marketing Automation Study to readers who fill out our survey. Share your experience, and you’ll get our full report when it’s published. Also: speak with the analyst who put this report together.